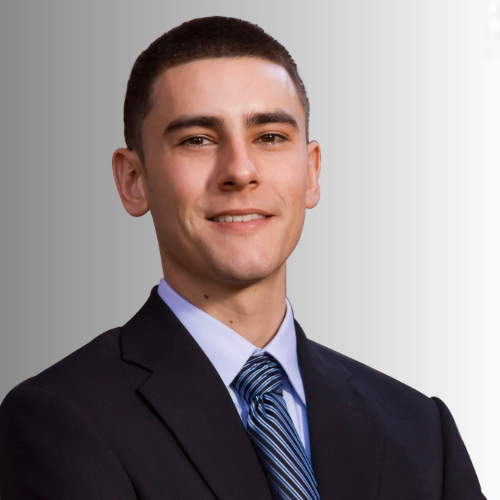 Property Manager Mitchell Arredondo | Lowenthal Realty Co.
Mitchell Arredondo is an experienced property manager and leasing agent with Lowenthal Realty Co., a member of the Sacramento County Association of REALTORS® and licensee of the California Bureau of Real Estate. His introduction into the real estate industry was the result of a rough time in his family that required him to help in high-density property management. Learning such an industry can be like learning a different language while presenting endless variations from transaction to transaction. Weeks turned into years as Mitchell continued to develop his expertise, but he noticed a lack of certain services in the rental and management of real estate. Noticing a demand in the management side of the industry, he continued to follow the drive to create a service unmatched in the Davis, Woodland, Elk Grove, and Sacramento regions. Both tenants and owners alike deserve a level of professionalism, understanding, and respect when entrusting a third party to facilitate a transaction while maintaining the relationship and property. Mitchell’s goal is to provide superior services and create long-term relationships within the community that he was raised in. Try some of our complimentary services to witness the quality of work we can provide!